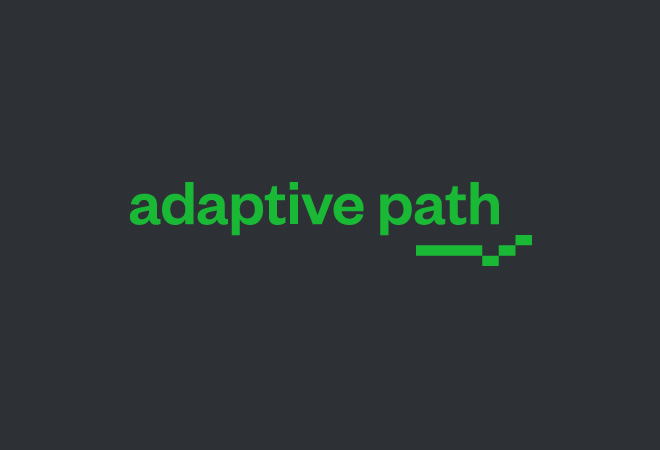 After the succesful launch of the new Adaptive Path website, it has been making the rounds on design blogs. Site Inspire picked it up this past week as well as a design blog called UnMatched Style. Okay was involved in the UX and UI design of the Tomorrow Partners project with illustrations by Astra Sodarsono and creative direction by Gaby Brink.